GTD Official Website: ON THE PROWL FOR A WEEKEND ADVENTURE? .....JOIN US FOR PADDLE PROWL 2019 (FEB 16-17)! ON THE PROWL FOR A WEEKEND ADVENTURE? .....JOIN US FOR PADDLE PROWL 2019 (FEB 16-17)! 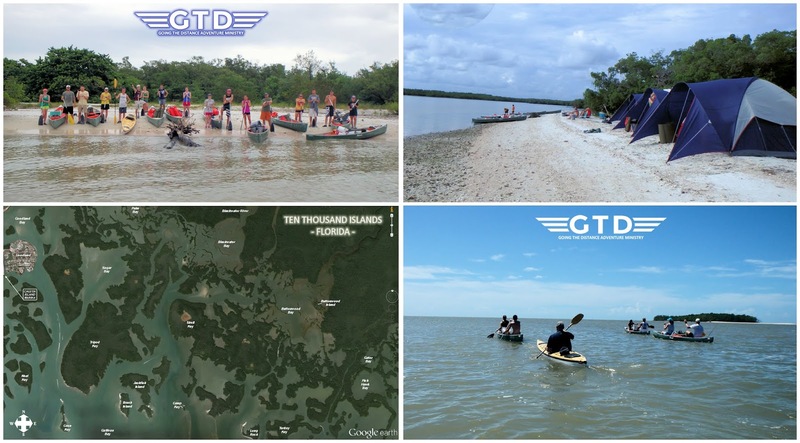 PADDLE PROWL is GTD's annual canoe camping trip and we are excited to be heading back to the Ten Thousand Islands of south FL. The winter months supply some of the best camping conditions in south Florida! Join us for a great weekend adventure on Feb 16-17 as we load up our canoes with food & camping gear and paddle out to a remote island for a weekend of God-awesome fun! Click on the link below for more details and/or to register.